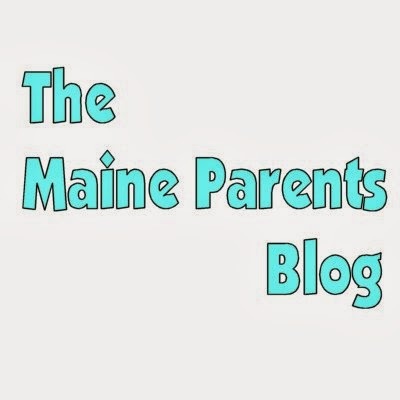 Exploring how Parental Rights are trampled on in the Nanny State of Maine. Governor Paul LePage has issued a response to the Office of Program Evaluation and Government Accountability report about the findings of the first phase of their investigation into the Department of Health and Human Services handling of the deaths of two Maine children at the hands of their caretakers. The investigation was ordered by the Government Oversight Committee March 9, following the December death of Kendall Chick, and the Feb. 25 death of 10-year old Marissa Kennedy. Kendall was reportedly killed after suffering abuse at the hands of her grandfather’s then-fiance, Shawna Gatto. Marissa suffered a prolonged and violent death at the hands of her mother and stepfather, Sharon and Julio Carrillo. This is not your typical Mommy Blog.